People don’t normally change. I believe that we are born with a certain set of characteristics and we die with them. All the rest is just information, similar to a computer program which may collect and create lots of data, but at its root, stays the same. So how do we make the world a better place? We change the purpose of life. We change what is considered “COOL”. For example, things like a successful career, enough money to do all that we desire, good looks, lots of fun, etc. 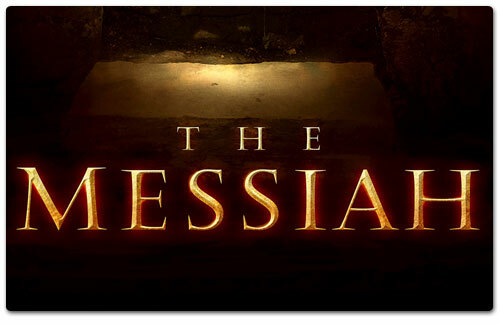 So what is the Messiah? To illustrate my point, I will use an analogy between the human mind and a software program: when we purchase a piece of software, regardless of the price of the particular version we buy, all of the possible upgrades are already built in. All the seller will do when we upgrade to a more expensive version is provide us with a new “key” to activate extra features. Our minds are built in the same manner. Currently, we have the “basic +” version; we cannot desire what we don’t know. Everything happening right now indicates that we are due for a “key” to a more advanced version. Imagine yourself as a sixth grade teacher: you have nineteen “normal” students and one bully (call him Bob). He is older than the others and studying is not his strength. He talks and plays and makes your life miserable. How do you “fix” the situation? Guess what? Anybody who tries to cause a disturbance now faces your helper… What happened?! Did you change Bob? Not at all. You just acknowledged his strengths and assigned to him a new responsibility… You have redefined what’s “cool”. Now switch the teacher with God and Bob with humanity. Get the idea?